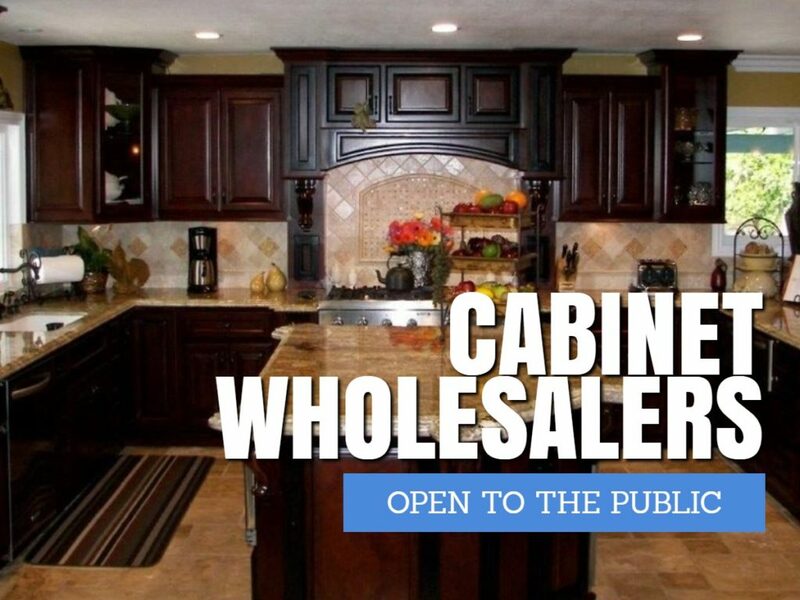 Cabinet Wholesalers in Anaheim is open to the public. Stop by today and talk to a remodeling design pro. No matter what room of your home you’re looking to make over, we’ve got great ideas for making it into something special. Our complete, turnkey remodeling service makes it easy for you. You’ve probably been gathering some ideas of your own, and we want to help you incorporate all of those. We’ve got stock cabinets, as well as semi custom and custom cabinets. We also offer cabinet refacing. Cabinet Wholesalers offers something for everyone. Call us today at 714-693-1111 for a free estimate or stop by our Anaheim showroom.